Sell Whole EP Catheters for up to 20 times the Platinum Value. - 400+ EP Labs around the world trust EPreward. 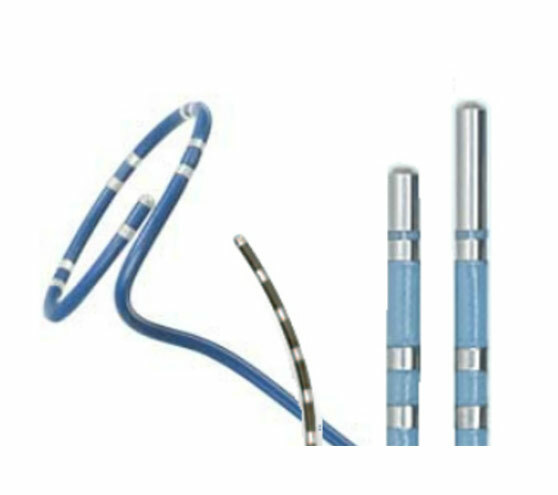 Sell or purchase unused EP and Cath Lab Catheters through our sister company Medical Materials. With EPreward's Catheter Buy Back Program you can sell many of your Department's whole diagnostic EP catheters at a bonus price that is greater than the platinum tip value. Don't forget to sell your used Intracardiac Ultrasound catheters and Agilis Sheaths to create additional revenue for your department. Contact us for a complete list of devices. 400+ EP Labs Around the World Trust EPreward. Also Cryo Cath tips, PTCA wires, and more. Call us: 877-663-8686. There is now a device to move the esophagus in a manner that mimics its natural migration. The EsoSure Esophageal Retractor addresses the concerns of several medical specialties and has the potential for preventing mild to catastrophic procedural complications. How does Catheter Buy Back work? Our simple process will easily fit into your labs routine and our experienced Cath Lab/EP staff can answer any logistical questions. Contact EPreward to receive free collecting and shipping materials and pre-paid shipping labels. There is no out of pocket expense for this program. 877-663-8686. 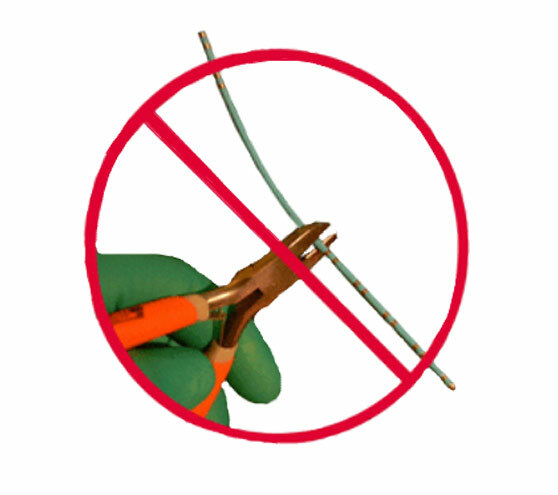 It takes 10 seconds per case for your staff to save the devices and cut the PTCA wire tips. Settlement is reached and a check is sent within one week. It is that easy. 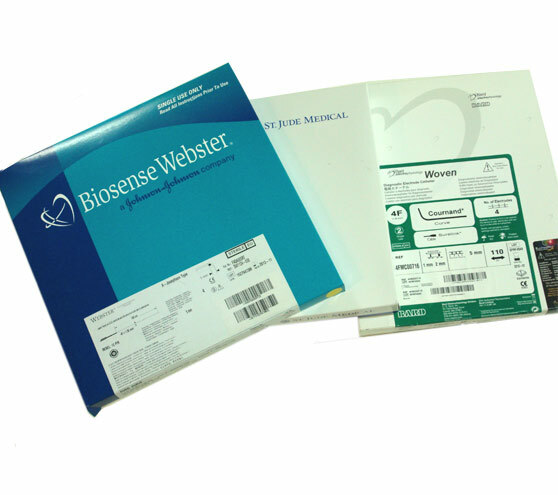 Purchase expired EP Catheters, Cath Lab products, peripheral items, surgical supplies and more for non-clinical R&D, training and competitive product analysis projects, through our sister company Medical Materials. My name is Steve Miller, RN, BSN, the founder and President of EPreward. I have been an RN for 35 years, and a Cath Lab and EP Nurse for 16 years. In transitioning from nurse to business owner, my greatest satisfaction has been giving back to you and your staff by providing services to help you generate income. We also offer on-line Continuing Electrophysiology Education at no charge.